WARNING: This Post Rated P! As the title for this post suggests, I caution you before reading, as this entry will be Rated P (for Poop, of course). It’s pretty dirty, so beware and read at your own risk. You will not be able to un-see or un-read this. 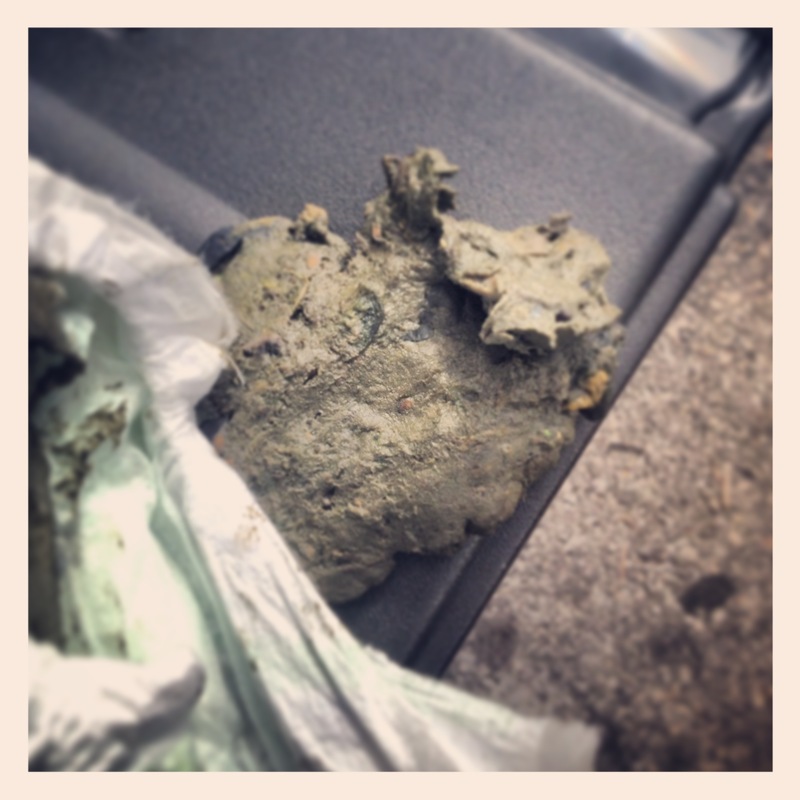 Why yes, that IS a pile of human poop on my tailgate!